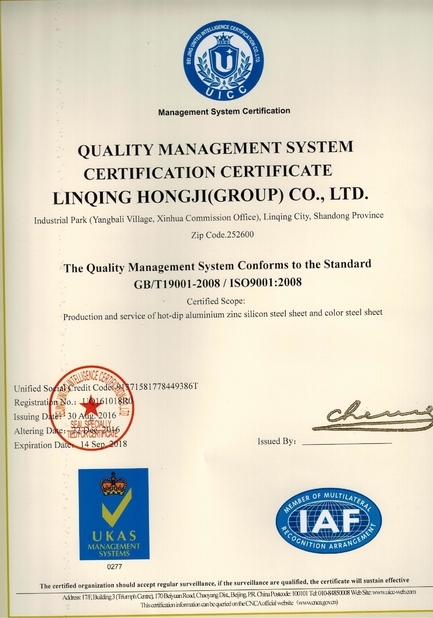 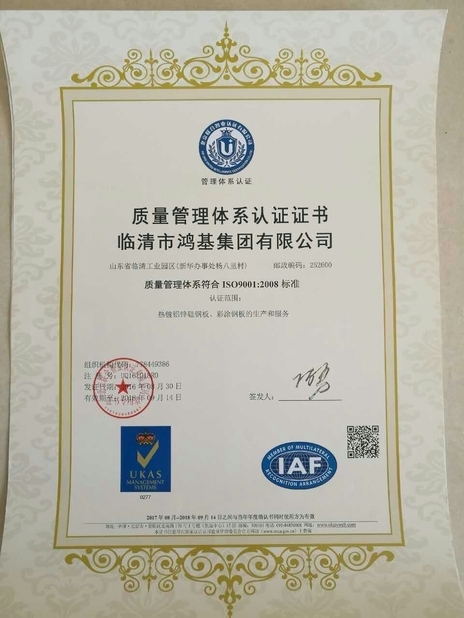 Quality Control - Linqing Hongji Group Co., Ltd.
We have set up the department of quality control specially, which is a well-trained professional quality control team. 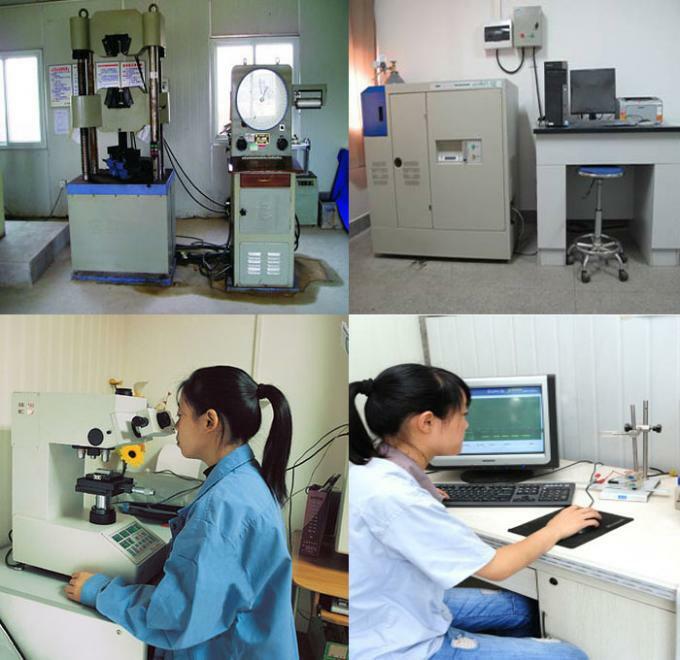 We have professional ability and services surpassing third-party testing agency. 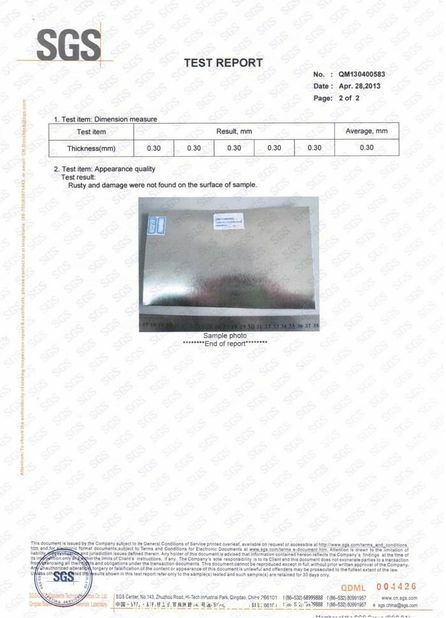 We run according to the standardized inspection and service process. 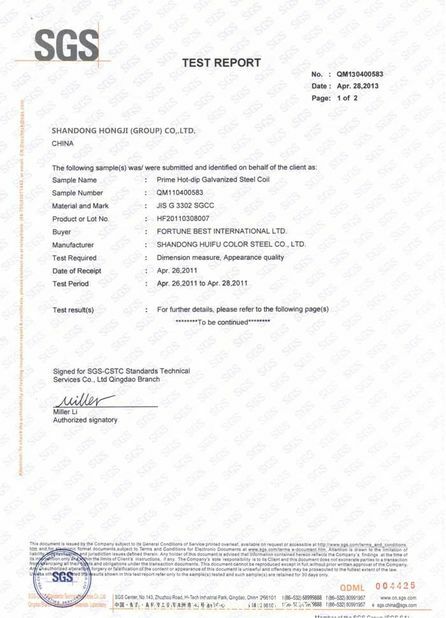 We assure the buyers of carrying out each order successfully.